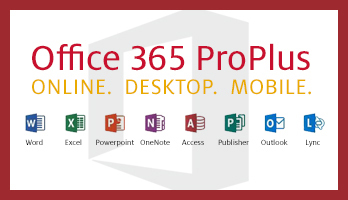 Office 365 services are now available to all faculty, staff and students. To learn more click on the icons below. Microsoft Office 365 is the University of Houston’s official cloud storage, communication, collaboration, and productivity platform for faculty, staff, and students. Use of Office 365 for university business provides enterprise level security controls and is compliant with university policies. 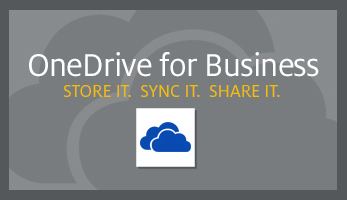 To participate in the UH Office 365 community or find out more visit Office Hours (Users Group) SharePoint site.